Volunteers provide a hugely important part of our service delivery. 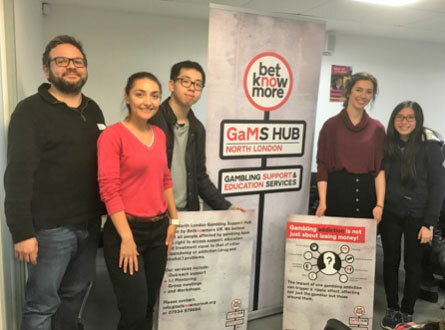 Their work includes supporting community events, workshops and if appropriate, providing peer to peer support to Betknowmore UK clients. 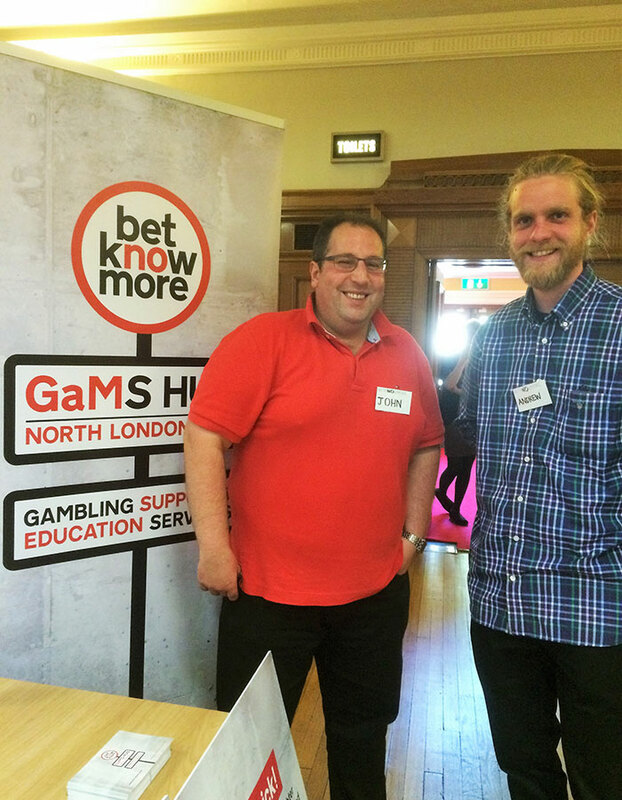 We try to provide a role that has real value, both to the volunteer and Betknowmore UK. We also provide student placements and participate in various student programmes, such as UCL Global Citizenship and Statistical Network programmes. We receive requests for research placements in regards to the gambling sector and happy to fulfil them when we can. I volunteered at Betknowmore because I have personally experienced the devastating impact that a gambling addiction can cause. I am very concerned with what I feel is the mainstream proliferation of gambling into everyday life. I feel that there isn't enough information on the dangers of gambling which is often portrayed as a glamorous and fun activity but has a very different and stark reality.